We are all about solar chargers and alternative energy – but most devices meant for that purpose are, to be blunt, really ugly. The Electree Mini is probably the most attractive way you’ll ever find to charge your phone or smart watch without using fossil fuels. 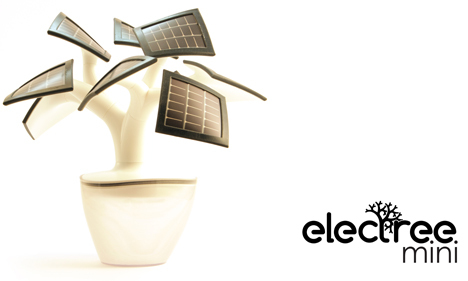 Electree Mini was inspired by bonsai trees and the amazing fractals found in nature. 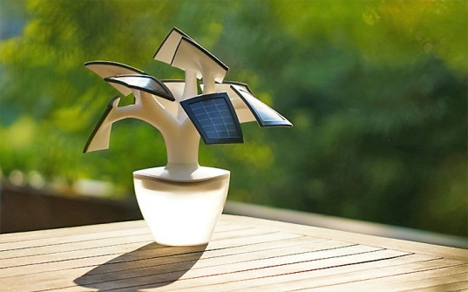 Working with an electrical engineer, designer Vivien Muller turned his idea for the tree-inspired charger into a reality. 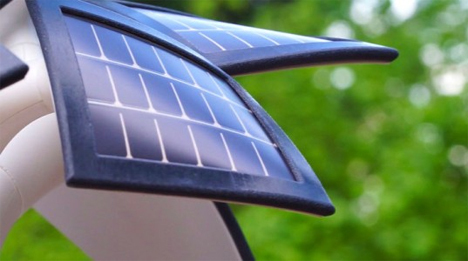 The small charger features flexible mini solar panels that can be easily adjusted to catch the maximum amount of sunlight possible. 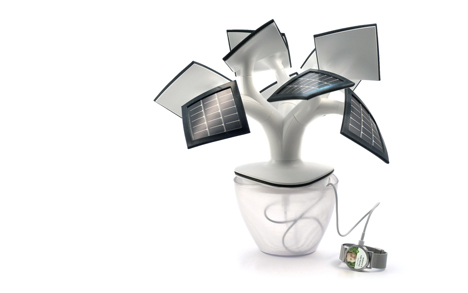 Internal batteries store the energy collected by the solar “leaves” during daylight hours, but the device can also be used to directly power your gadgets when sunlight is available. 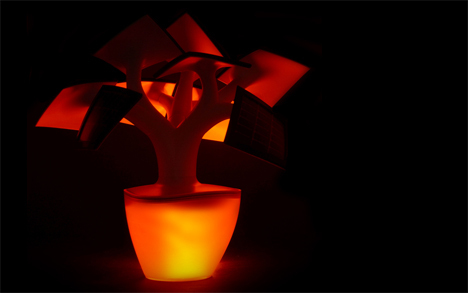 At dusk, the Electree Mini turns into a miniature light show. Because the photovoltaic sensors can tell when the lights go off, the device turns on its LEDs as soon as darkness falls. You can change the color of the LED lantern just by rotating the Electree Mini. Although the photovoltaic technology isn’t yet strong enough to charge a tablet, the Electree Mini can charge your phone or smart watch once per day. Unfortunately, at the time of publication it doesn’t look like the Electree Mini will reach its crowdfunding goal on IndieGogo, but hopefully Muller will find a way to bring the beautiful nature-inspired product to the public in the near future.